There is growing evidence that the EU Commission’s extraordinary ruling of June 29, 2016 granting the toxic weed-killing agent Glyphosate a reprieve of 18 months until December, 2017 was made in order to allow sufficient time for Bayer AG, the new owner of Monsanto since December time to bring its substitute weed-killer on the market once the merger is complete. The issue is highly controversial not the least owing to a determination from an agency of the Geneva WHO that glyphosate is a “probable carcinogen.” The EU Commission ignored that WHO determination, relied on a fraudullent German government safety assessment and ignored the will of a majority of EU Governments to give glyphosate, the main ingredient in Monsanto’s world-leading weed-killer, Roundup, an artificial life extension. Early in 2016, the EU Commission recommended re-approval for another 15-years of the license for the controversial glyphosate toxin, the most widely used weed-killer in the world, the main ingredient in Roundup of Monsanto. The Commission, a decidedly anti-democratic, non-elected body of faceless bureaucrats, declared then that their “yes” decision was based on the determination by the EU’s European Food Safety Authority (EFSA) that there was no reason to believe glyphosate is a carcinogen. 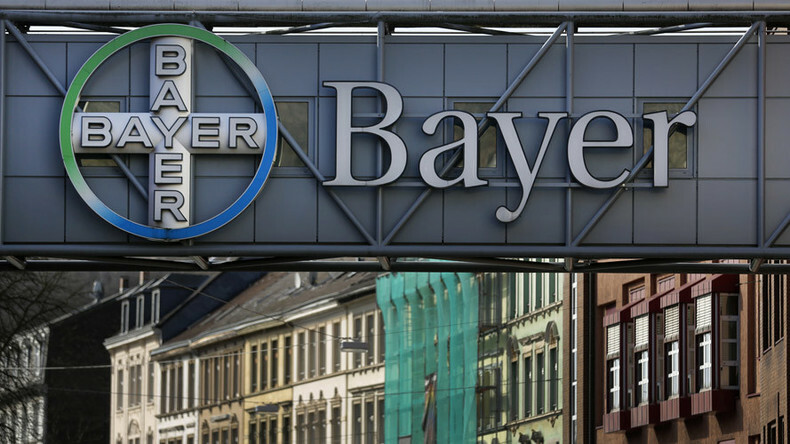 That all was before the decision by Germany’s Bayer AG to takeover Monsanto. The snag in that early EU Commission decision to renew for another 15 years glyphosate lies in the fact that the EFSA refused to make open disclosure of the relevant health and safety studies EFSA claimed to rely on. Most alarming in that initial EU decision to renew was the fact that EFSA’s decision went totally against the 2015 determination by the World Health Organization’s International Agency for Research on Cancer (IARC) that glyphosate, was a “probable human carcinogen.” In lay terms that means odds greater than 50% are that it causes human cancers on exposure. Glyphosate presence has been tested in ordinary drinking water or in food crops sprayed with Roundup of other glyphosate-based weed-killers. EFSA based its initial early 2016 glyphosate renewal approval solely on a report by Germany’s Federal Institute for Risk Assessment (BfR), which in turn took its decision from a clearly biased report by Monsanto and other agrochemical industry groups. 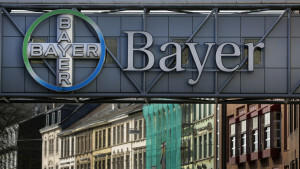 Using the Monsanto-linked assessment for glyphosate, the German BfR went against the professional and highly-respected WHO International Agency for Research on Cancer, stating, again using Monsanto’s self-interested claim, that glyphosate was “unlikely” to pose a cancer risk. IARC used only data that was in the public domain, but the corrupt German BfR based its report on secret industry studies by Monsanto and other agrichemical firms that it refused to release to IARC or to thepublic. Public pressure, the objections of several EU states and an EU-wide petition signed by more than one million EU citizens demanding an end to glyphosate use as well as a letter of protest signed by almost one hundred leading scientists to EU Health and Food Safety Commissioner (also known as DG SANTE) Vytenis Andriukaitis, were ignored.